With two pedestrians killed in separate vehicle collisions in the southern portion of San Francisco within the past four weeks, Supervisor Norman Yee held a hearing this morning hoping to improve pedestrian safety. Today’s hearing, held by Yee whose district encompasses Sloat Boulevard and West Portal Avenue, addressed prevention measures, solutions to avoid pedestrian deaths and injuries, and factors contributing to the accidents. “This is not going to be the last you hear from me on this issue,” Yee said. Yee sits on the city’s Board of Supervisor’s Neighborhood Services and Safety Committee, under which the hearing was held. Supervisors Eric Mar and David Campos are also members. 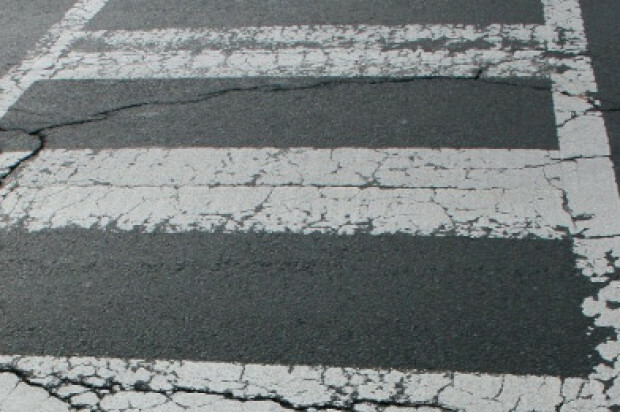 Presentations from the city’s Municipal Transportation Agency, Department of Public Health and Department of Public Works highlighted city efforts to improve walking through the city. According to MTA data, the five-year period from 2006 to 2011 saw about five pedestrian fatalities per year in Yee’s District 7. 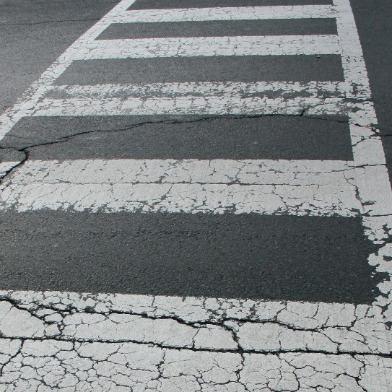 Nearly 1,650 pedestrians were injured within district boundaries in those years. Additionally the district is home to many of the city’s higher speed roadways, such as Sloat Boulevard and 19th Avenue. “Motorists need to be aware of pedestrians as they go through the city,” he said. Three of Hanren’s friends and classmates at Lowell High School spoke at today’s hearing, urging city officials to make Sloat Boulevard more pedestrian-friendly. “There are too many chances for pedestrians to get hit by cars,” DePunzio said. “It will greatly slow down traffic,” she said. She has created an online petition (found here) asking the city to put up a signal at the intersection where her friend was hit. “I wish (Hanren) didn’t have to die for us to have this discussion,” she said this afternoon.